January has been a busy month for drugstore beauty. 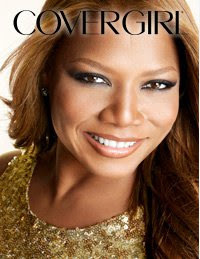 A recent release of new products came from one of my faves, CoverGirl Queen Collection! Back when I went to a CoverGirl dinner with Paula Patton, they told us about new products that would be debuting this month. Today I want to share with you the Vivid Impact Eyeliners. About the liners: The high pigment formula with a smudger on the opposite end for striking liner or smudged out for a smoky effect. Waterproof for long-lasting color. Available in 6 vivid shades. Smooth application. It takes the product a few minutes to set. This allows time for you to smudge it if you wish. If you have oily lids you may see this product move after a short period of time as I did =( Use primer to eliminate this issue when lining eyes or smudging the liner. Whew! I'm so smitten with this color and glad it was part of my arsenal. Yay for metallic gorgeous liners. I like the colors. Super noticeable. Love these. I need to try some of these out! Thanks for sharing!!! @ star j: jade is really nice. 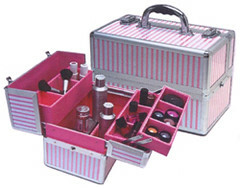 @ girlie blogger: jade is my favorite. @ la: i'm glad they added them to the line up!